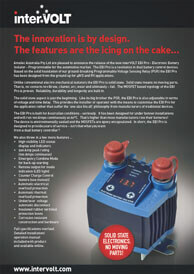 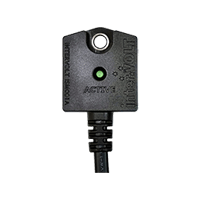 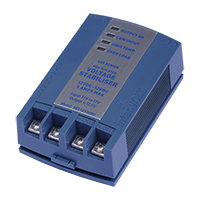 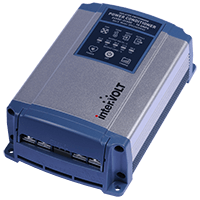 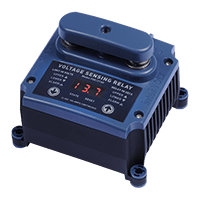 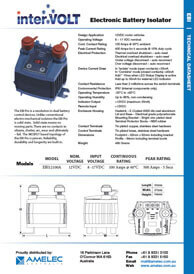 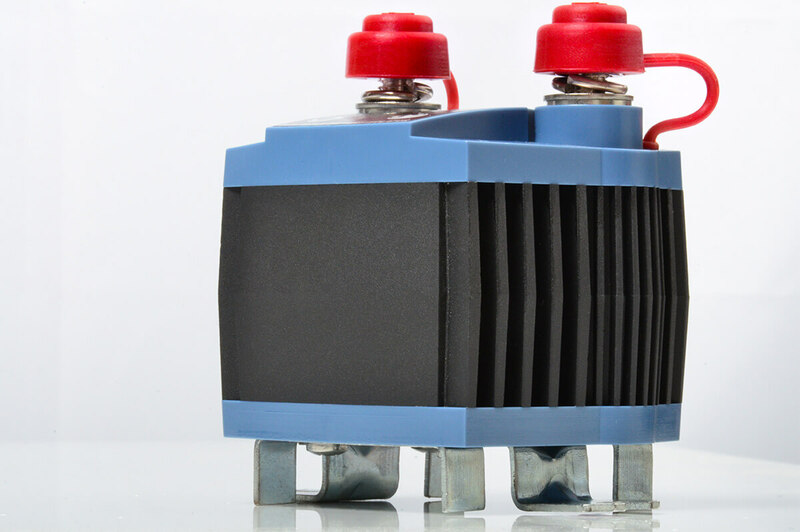 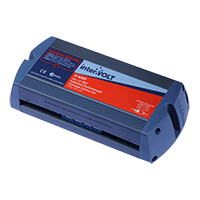 The EBI Pro is an electronic battery isolator aimed at replacing out-dated “electro-mechanical” type devices. 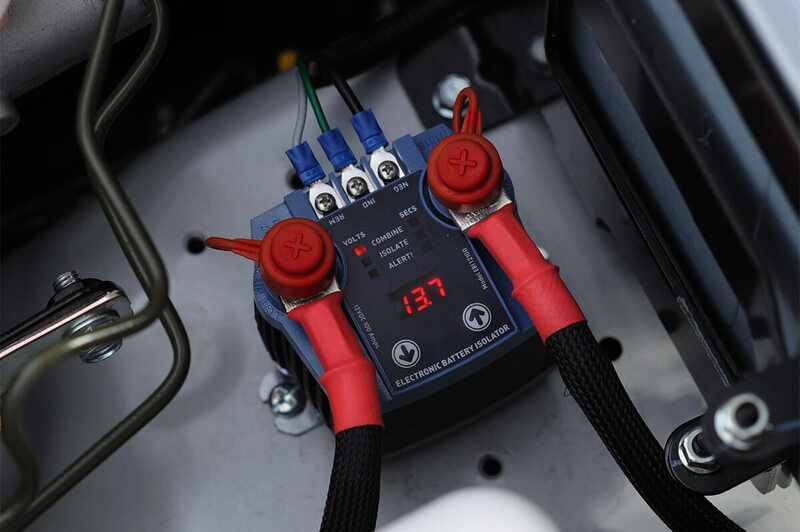 Boasting features never before seen in dual battery isolators, the EBI Pro is designed to provide 4WD and RV users with real advantage and years of service. 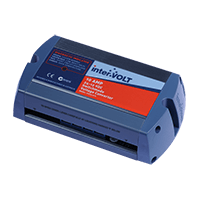 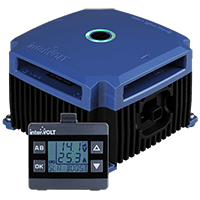 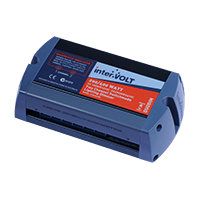 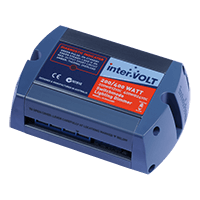 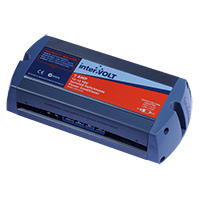 We’ve already touched on the solid state, MOSFET based topology and the programmability function but there are a host of other features designed into the product which sets the EBI Pro well and truly apart from the competition. 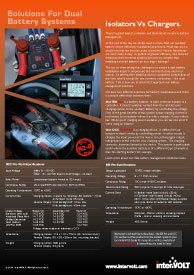 • 24 months warranty (subject to policy terms and conditions). 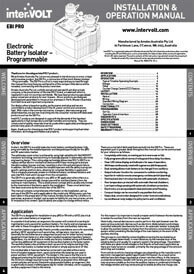 User Interface – the user or operator interface is used to control and monitor the various functions of the EBI Pro. 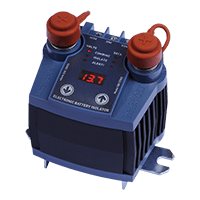 The user interface consists of a 3 digit LED display, 6 set point indicators and 2 control buttons. 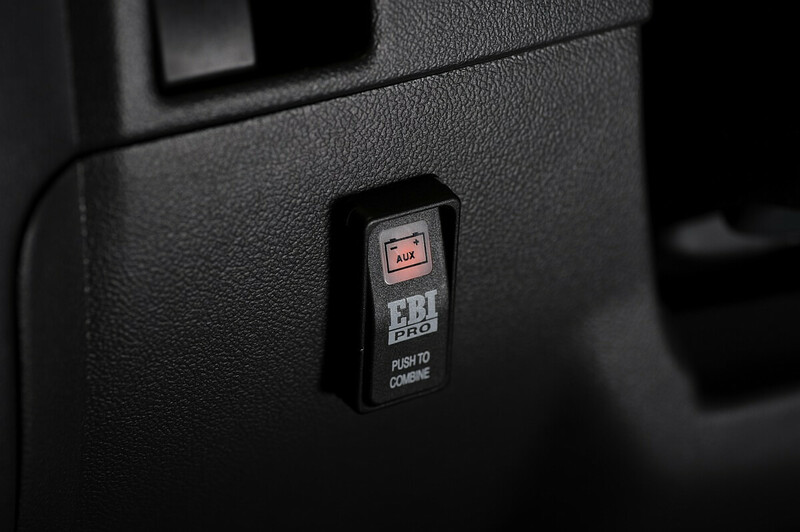 Refer to operator manual for detailed information on setting the EBI Pro parameters.